A New MVP on the CTGlobal Team! 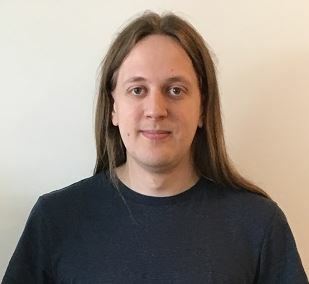 CTGlobal proudly announces that our Senior Consultant Andreas Sobczyk has received the prestigious award as Microsoft MVP (Most Valuable Professional) in Microsoft Azure. Sobczyk has more than seven years of experience in Cloud infrastructure and his hard work, devotion and technical expertise has helped customers bringing their infrastructure to the next level. Furthermore, it has always been very important for Sobczyk to share his experience and vast knowledge in Cloud technology within the community. This kind of dedication goes hand in hand with CTGlobal’s growth strategy in Microsoft Cloud Technologies. “We celebrate such remarkable talents of our team members and the passion and knowledge of our entire community. We are excited and proud to have such exceptional experts on the CTGlobal team as well the ability to share this expertise with our customers.”- Peter Odgaard-Jensen, CEO, CTGlobal.